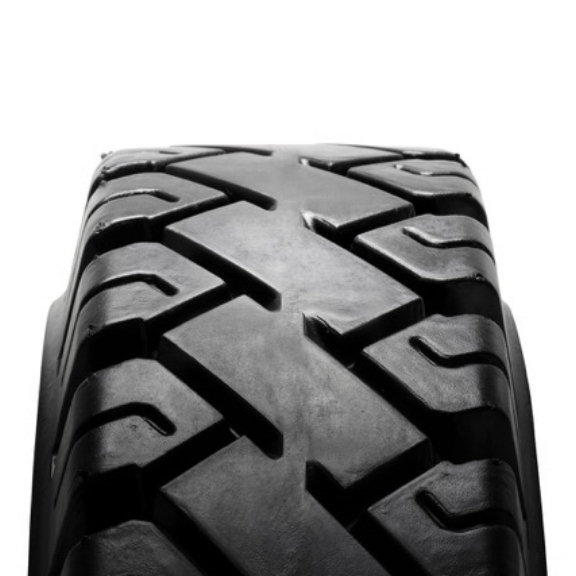 Norlift offers on-site tire service to meet your operations. Call us, and we’ll take care of everything including press on tires, solid tires, foam filled tires, and more. The fastest way to get a quote on new tires is to contact us via phone, email, or by clicking the button. 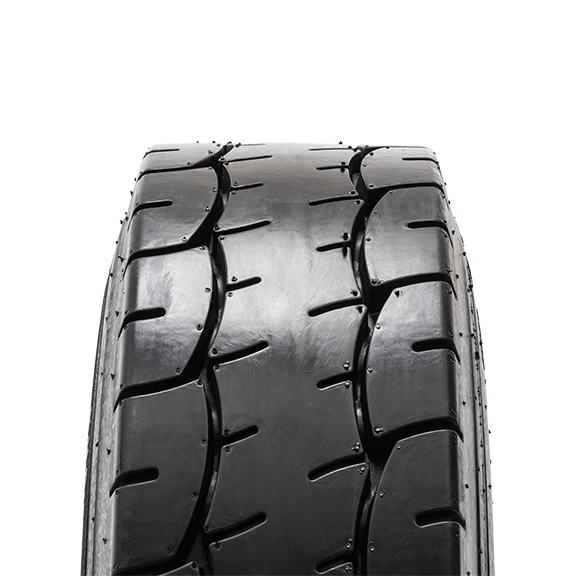 The fastest way to get a quote on new tires is to contact us via phone, email, or by clicking the button below. Norlift stocks genuine Camso tires. 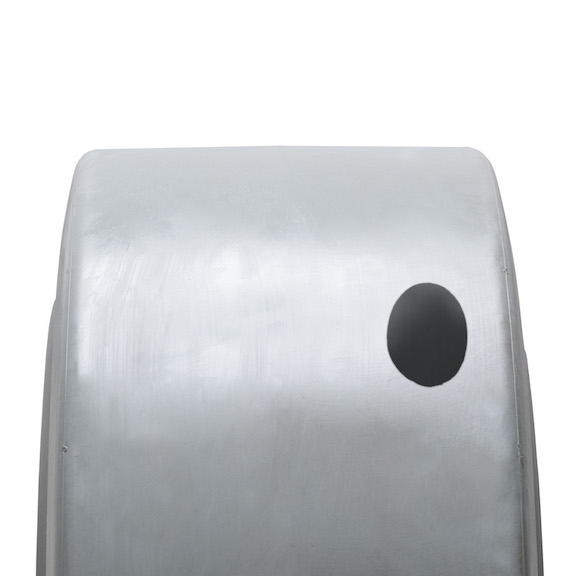 Camso is dedicated to preserving the values and history that defines them, while still keeping an eye on the future. 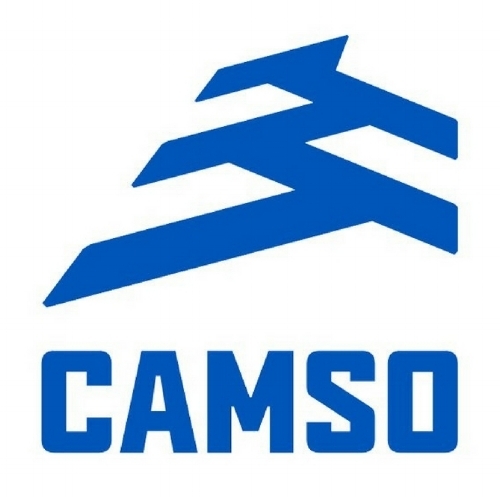 Camso is a team that is dedicated to being a world-class brand manufacturer and service provider to meet all your off-the-road needs.